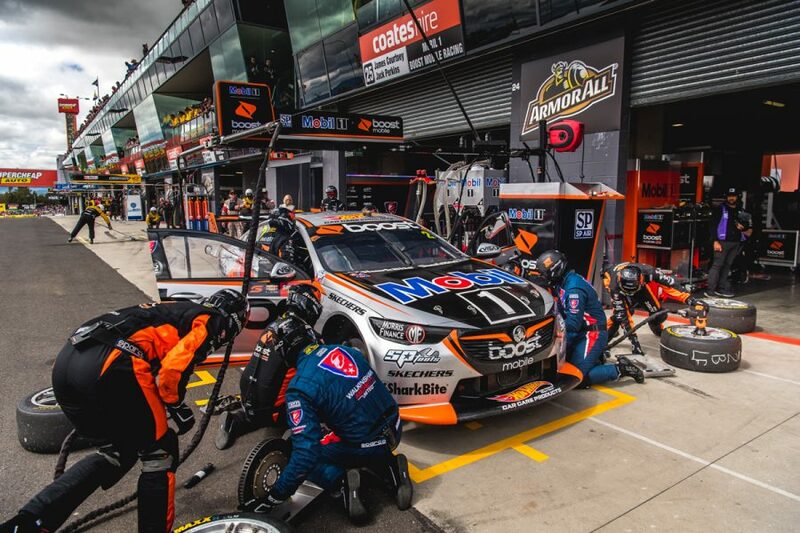 Second-placed finishers Scott Pye and Warren Luff both did it tough in the closing stages of the Supercheap Auto Bathurst 1000. Pye, who took the flag 6.2920 seconds adrift of winner Craig Lowndes, was left exhausted after a triple-stint that he said included “50 qualifying laps to the flag”. 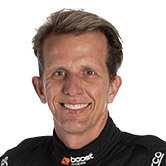 Although unable to close-down Lowndes, second marked a fine result for the Mobil 1 Boost Mobile Racing entry, converting a lowly grid slot to a second place for the second year running. 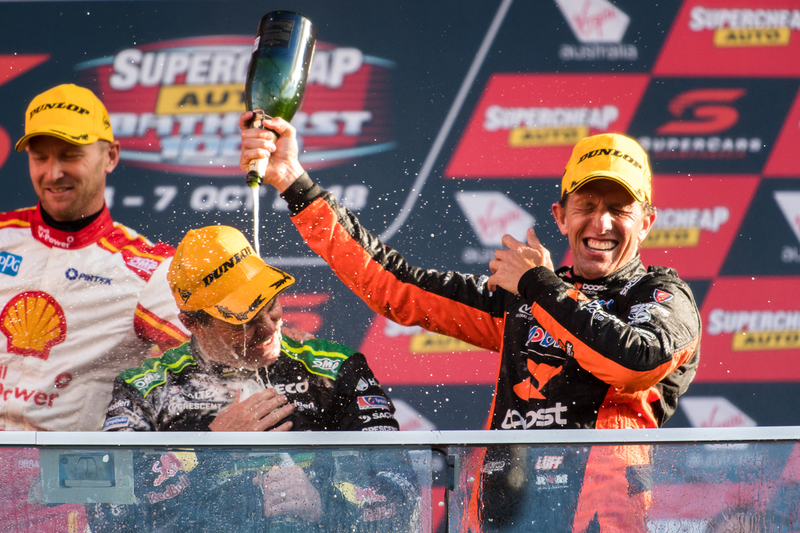 Luff now has five Bathurst podiums from his last six starts – his career tally of Great Race podiums without a win second only behind Brad Jones and Cameron McConville, with six each. 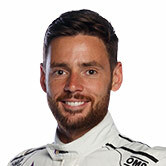 The 42-year-old Luff said he couldn’t watch as Pye pursued Lowndes in the closing stages, instead seeking refuge in the paddock, distracting himself with the Formula 1 Japanese Grand Prix. “I was so nervous towards the end of the race,” recalled Luff, a veteran of 18 Great Race starts, having made his debut in 1997. “I can’t tell you about the last 20 laps of our race, but I can tell you a lot about the F1, what was going on in that. “Because I was sort of pacing around the garage and sort of wearing holes in the floor, I went and sat in the caravan and watched the middle part of the F1 race. Luff thanked the team for its part in the #2 Commodore’s rise from 18th on the grid to second, almost mirroring the 20th-to-second comeback from 2017. The squad had been dealt an early blow when its lead entry, driven by James Courtney and Jack Perkins, stopped on lap 34 with engine failure. “We didn’t have a fast car in qualifying, but again our guys never gave up, they kept working and got the strategy calls 100 percent right,” said Luff. “Obviously this year with the brakes changing in the race it was always going to throw a bit of a curveball with everyone. 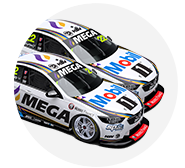 Two of Luff’s five Bathurst podiums came alongside Lowndes, finishing third in 2012 and ’13 before being replaced in the role by Steven Richards the following year. 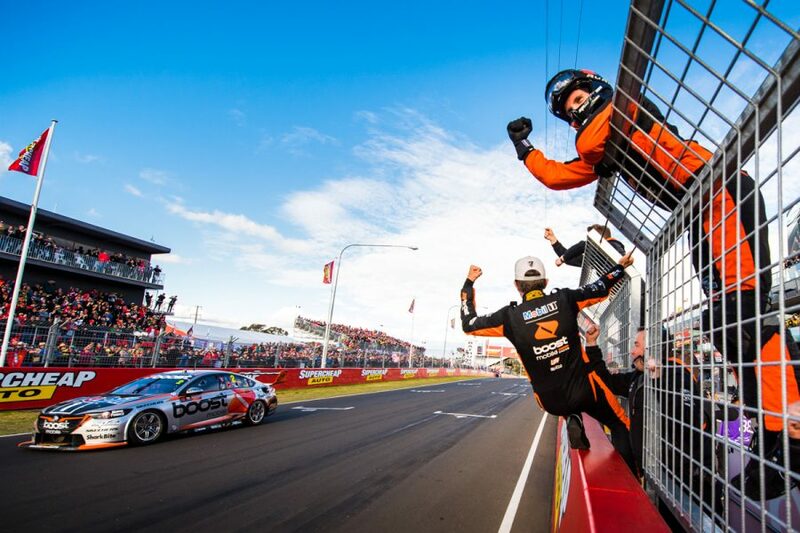 A subsequent move to the Walkinshaw squad netted third in 2015 with Garth Tander, prior to the ’17 and ’18 podiums alongside Pye. The Tander/Luff combination did not start the race in 2014 after a heavy crash in practice, while they failed to finish in ’16 after Tander was taken out on lap 150 while leading.